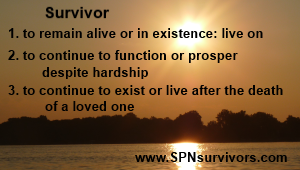 SPN Survivors is a non-profit organization dedicated to mental health education, awareness and suicide prevention. Our mission is to reach out, offer support, and bring people together through education and awareness while shining a spotlight on suicide prevention, self-care, Mental Health First Aid, and local, state and national resources. We believe everyone has a role to play in reducing the suicide rate in each and every community we come in contact with and it all starts with being willing to talk about “it” . . . our own mental health. But what IS mental health? Mental Health includes our emotional, psychological, and social well-being. It affects how we think, feel, and act as we cope with life. Mental Health is important at every stage of life, from childhood and adolescence through adulthood because it helps determine how we handle stress, relate to others, and make choices. We created our two annual events, March for Hope and #YouMatter! Day, as well as our programs and presentations, to help educate all communities about good mental health, self-care, healthy coping skills and the importance of #TakeCareofYou. We all have struggles and challenges in life but we do not need to fight these battles alone. So let’s support one another and make a difference in our community Helping People, Saving Lives: The Family Business! 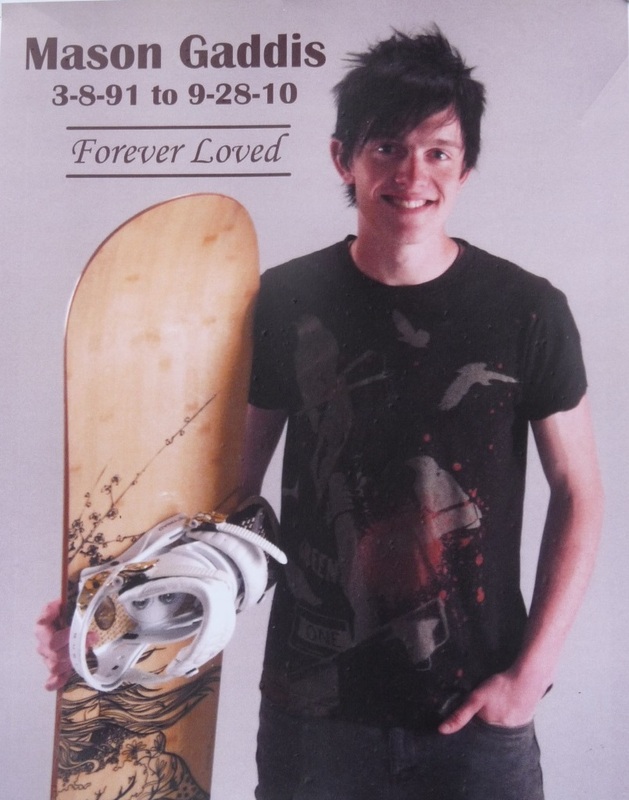 In 2010, founders David and Karla Truxall were blind-sided by the loss of their nephew, Mason, to suicide. There were so many questions that had very few answers and the pain from this loss was devastating. It was also difficult to find the support that Karla needed to care for her mental and emotional health while grieving the overwhelming loss of her nephew. Without this support in place, Mason’s death quickly became the tipping point of an emotional downward spiral and Karla suffered in silence for two years before she realized she needed counseling. Part of the ongoing homework assignment from her counselor was to look for opportunities to talk about Mason, to talk about suicide and share her story of loss and recovery. As a result, in 2014 the Truxalls created SPN Survivors as their way of taking their loss, their journey, and paying it forward to help others. SPN has two meanings. The first is Suicide Prevention Network. Being a Survivor of Suicide Loss is NOT a club you want to be a member of. We want to spare other families the devastating loss of losing a loved one by suicide by reaching out and offering a network of support through education and awareness of good mental health before there is a crisis. We also know first hand how important it is to have the support system required to recover from suicide loss and that starts by knowing You Are Not Alone. Resources are available to help you navigate the roller coaster of emotions and we’re here to help you find them. The second meaning of SPN is that it is the abbreviation for the TV show Supernatural. 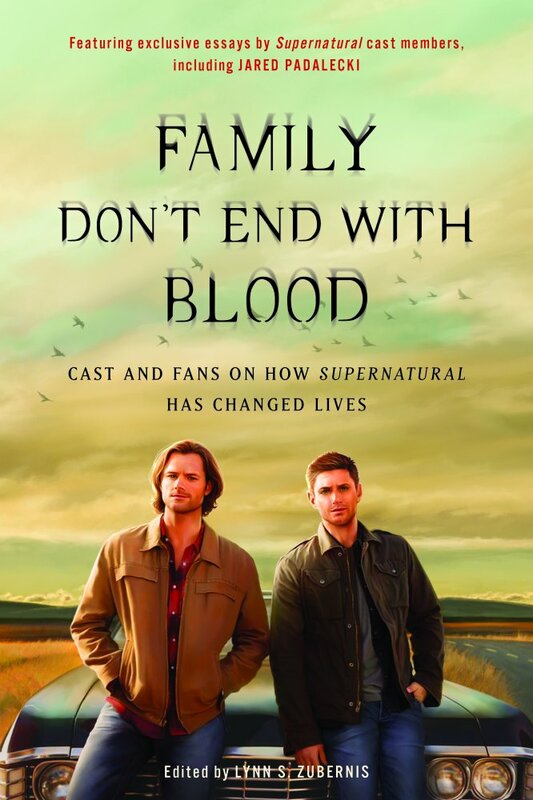 As fans of the show, we are part of the SPN Family and we are forever grateful for the therapeutic role the SPN Family has played in our lives. In fact, our motto Helping People, Saving Lives: The Family Business! 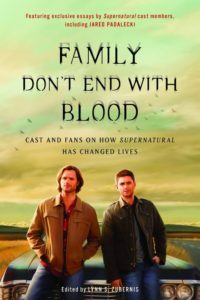 is also the name of our chapter in the new book Family Don’t End with Blood: Cast and Fans on How Supernatural Has Changed Lives which is also available through our Etsy store. The last four years have been an incredible journey. Thank you for all your support – the stories, the hugs, the feedback, the love! 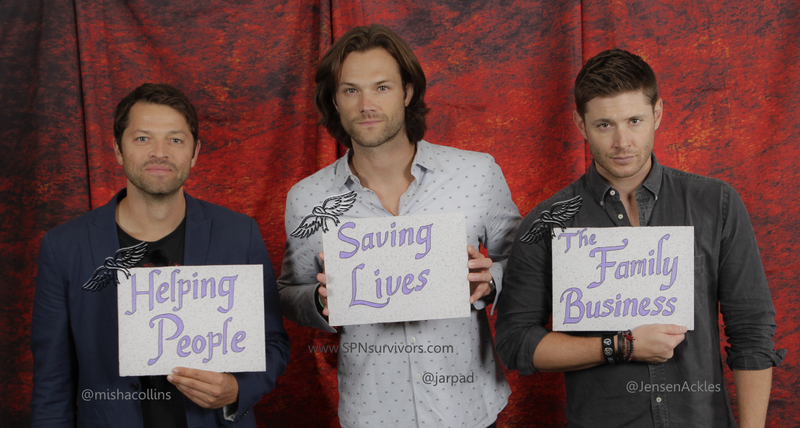 YOU inspire us to keep moving forward Helping People, Saving Lives: The Family Business! Always Keep Fighting for better days ahead because #You Matter!